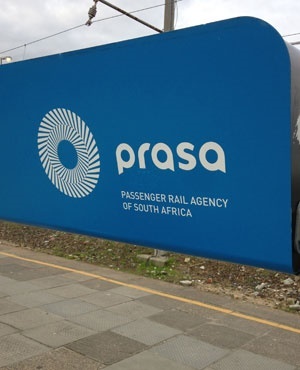 Cape Town - The Passenger Rail Agency of South Africa (Prasa) is going through serious turbulence that’s symptomatic of broad corporate governance failures within the country’s state-owned enterprises. Its acting CEO was recently fired by the board, following allegations that he raised his remuneration by more than 350%. Shortly afterwards the minister of transport dissolved the board. The Conversation Africa’s Business and Economy Editor Sibonelo Radebe asked Owen Skae to explain the causes. This is just another example of the shareholder undermining the board, something that’s becoming an all too common dynamic within South Africa’s state-owned enterprises. The trend can be seen in the frequent chopping and changing of state-owned enterprise boards over the past few years. Names that come to mind are South African Airways, Airports Company of South Africa and the arms manufacturer Denel. The starting point is to understand what the respective roles and responsibilities of board members are. As Mervyn King Chairperson of the King Committee (which drafted a set of codes on good corporate governance for the country) often points out, there is no single leader of an organisation. Rather, there’s a chairperson who leads the board (or governing body as it’s referred to in King IV), and a CEO who leads the executive team. Owen Skae is the Associate Professor and Director of Rhodes Business School, Rhodes University.